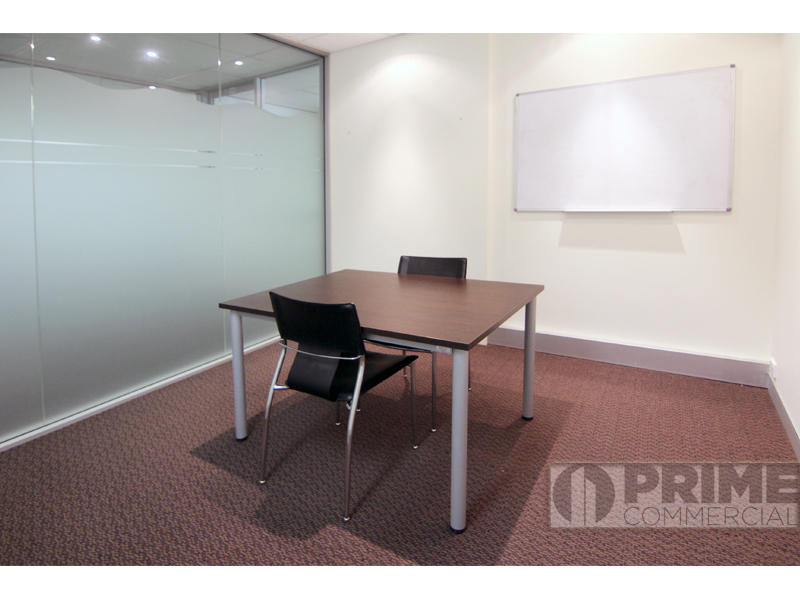 Located in a convenient position close to all amenities this modern building has that professional touch your business needs. 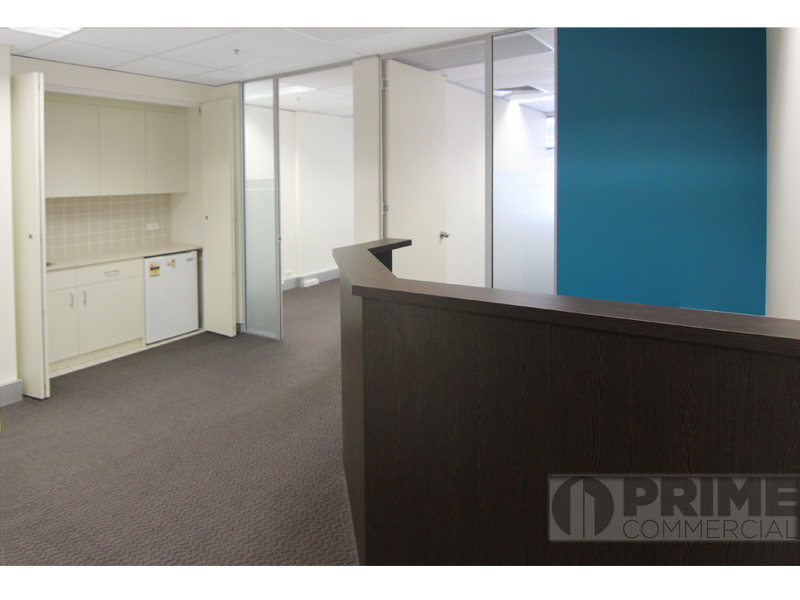 The suite is currently fitted out with two offices, meeting room and reception area. 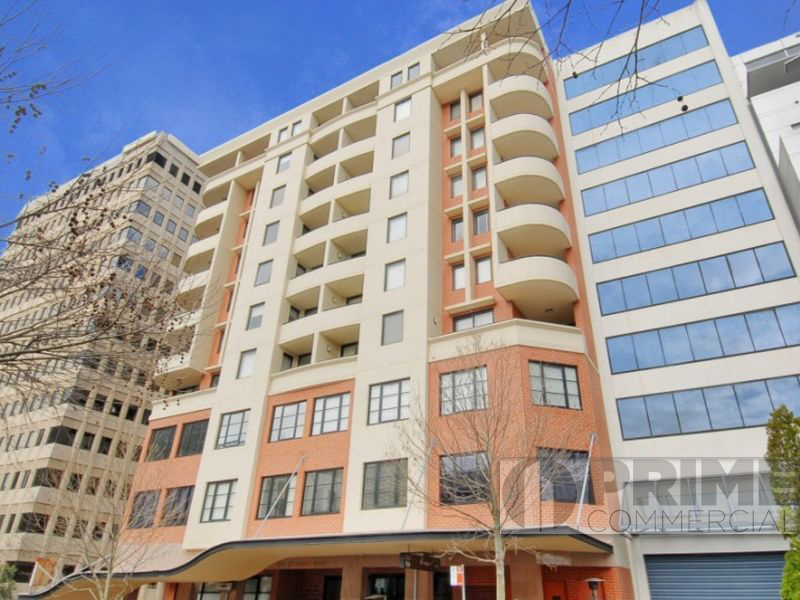 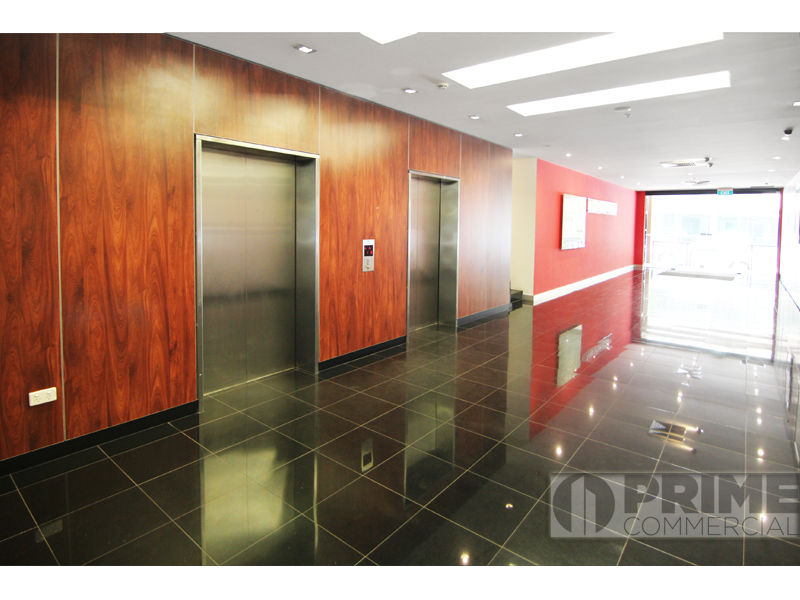 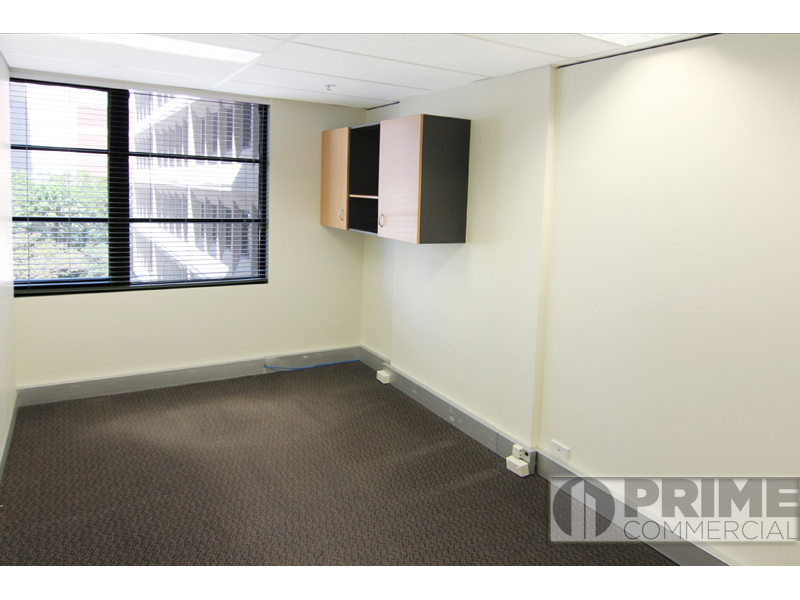 For more information or to arrange an inspection please contact PRIME COMMERCIAL 9966 9000.